The PWDs will receive vocational training at technical training institutions across the country in various trades that form the backbone of the informal economy while those operating Micro Small and Medium Enterprises (MSMEs) and apprentices will receive business development services and financial support. KCB Foundation has reaffirmed its commitment to economic inclusion of persons with disability (PWDs). The Foundation, through its flagship youth empowerment programme, 2jiajiri will equip 1,000 persons living with disability with technical and entrepreneurial skills this year. The beneficiaries will receive vocational training at technical training institutions across the country in various trades that form the backbone of the informal economy namely: agribusiness, automotive engineering, beauty and personal care, building and construction and domestic services. 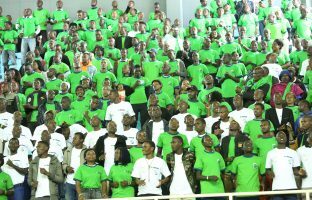 Out of this year’s recruitment target the Foundation will extend business development services and financial support to PWDs operating Micro Small and Medium Enterprises (MSMEs) and apprentices who will be recruited through the KCB Bank branch network in the country. The Foundation will offer Business Development Services and financial support to the out-of-school youth to start their own enterprises upon completion of training. The Foundation on 19 March 2019 held a roundtable with Persons with Disabilities (PWDs), Government and the private sector in Nairobi. The discussion revolved around commitments made at the Global Disability Summit held in London in July 2018, on promoting economic empowerment for young PWDs with a special focus on enhancing effective participation of PWDs. 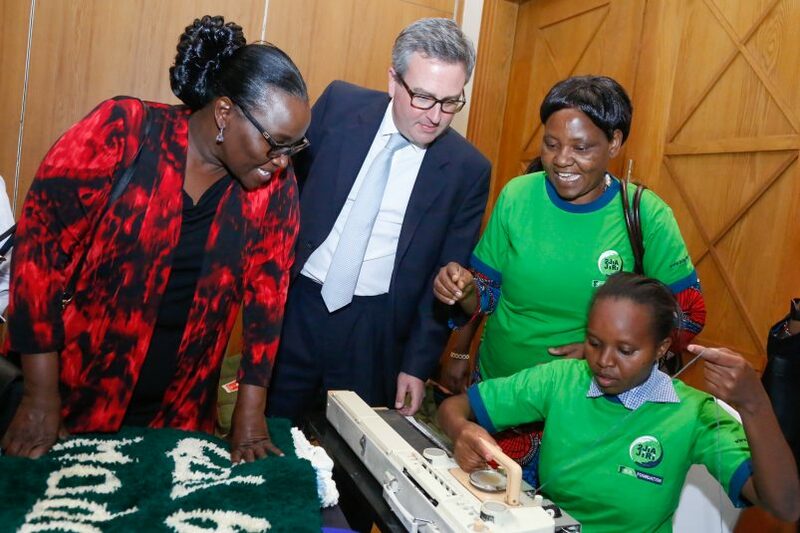 The high-level meeting was attended by the British High Commissioner Nic Hailey, Nominated Senator Isaac Mwaura, Chief Administrative Secretary at the Ministry of Labor and Social Protection Abdul Bahari and KCB Foundation team led by Chairman Austen Baraza and Managing Director Jane Mwangi. Schools with PWDs present included; the Karen Technical Institute for the Deaf, Nile Road Special School, Mathare Special School, The Salvation Army Variety Village Training Centre and Machakos Technical Institute for The Blind. Discussions centred around KCB Foundation’s efforts in supporting youth with disabilities, the role of legislation in creating an enabling environment for PWDs, private sector involvement, application of the gender lense in addressing PWD issues and addressing the youth skills gap and mismatch in the work/ job market for PWDs. 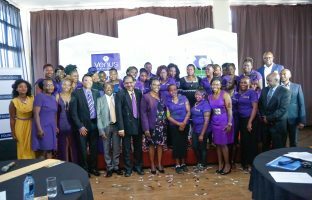 “The Foundation’s objective is to empower persons living with disabilities to run businesses that can allow them to utilise existing opportunities such as access to the 30% of Government procurement opportunities set aside specifically for enterprises owned by youth, women and PWDs through the Access to Government Procurement Opportunities (AGPO) programme. 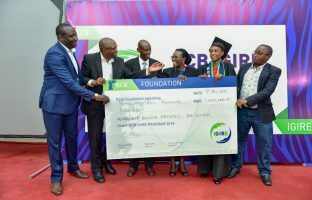 This will be achieved by working with stakeholders to mobilise the youth living with disability for them to benefit from technical, financial and entrepreneurial skills required for enterprise development,” said KCB Foundation Managing Director Jane Mwangi. Ambassador Hailey noted that the event was about the private sector. “Almost 90% of the jobs created in Kenya are from the private sector, so it’s really inspiring to see KCB launching this project to bring people with disabilities onto their job creation programme to help them get the market for their products, because that’s where the real change is going to happen. It’s out there in creating opportunities for people” he added. KCB Foundation is part of the private sector strategic partnership in Kenya to promote economic empowerment for PWDs launched at the 2018 Global Disability Summit in London.